Your local experts in Food Safety, Health and Safety and Fire Safety training and food safety auditing. Here at Steve Pepper Training Associates I pride myself in having a good track record of training delivery and keeping businesses safe and compliant with the law. Just click on the form to the left and you will be able to access my free book on Food Safety together with a host of other free resources. I have now also added a sales page (click on the tab above right) of some interesting and useful tools. These include factsheets/books on things like Acrylamide, Customer Complaints and a complete guide to achieving and maintaining a high Food Hygiene Rating for your business. 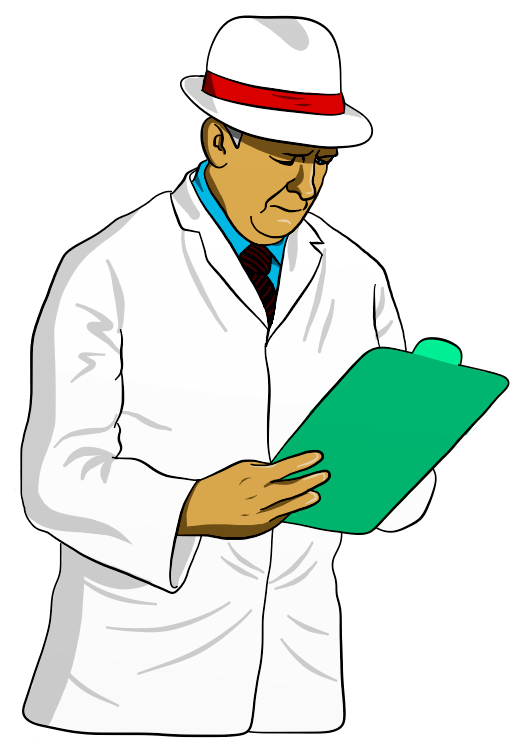 I have also recently set up a food safety auditing service this includes a 30+ page pdf report and action plan so you can either increase your food safety rating or if you have a rating of 5 then ensure you keep it. I also offer a SFBB set up programme these can be available to your business from as little as £200.00 each (No VAT). Just fill in your details and I will get in touch. I have over 28 years experience as a trainer. I undertake a wide range of legislation specific training on Food Safety, Fire Safety and Health and Safety (up to Level 4, formerly Advanced). I also have a few Facebook Groups where you can post questions and get answers for free. Would you like to be kept up to date on food safety matters? If so then simply click on the monkey to the left and sign up for our Food Safety mailchimp newsletter.